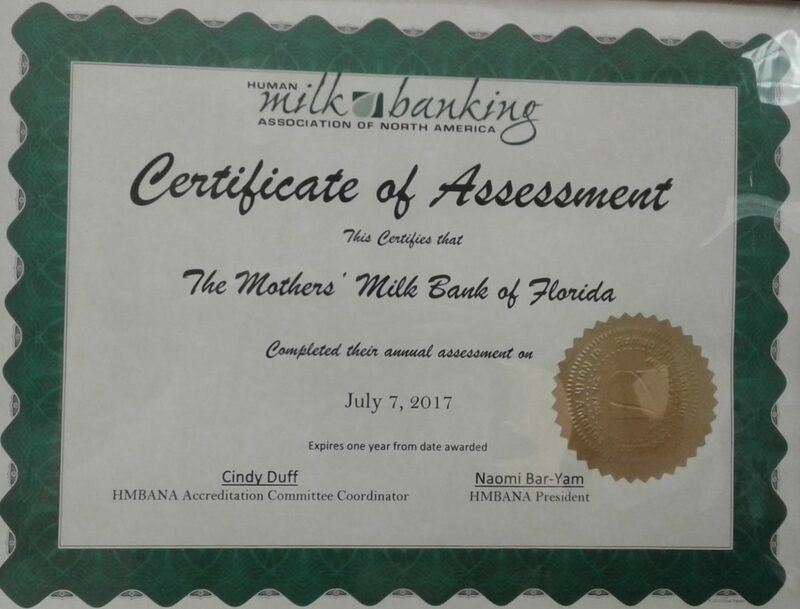 Exciting innovations are coming to The Mothers’ Milk Bank of Florida. Just a month after receiving an annual accreditation, we are adding another new feature. We pride ourselves on constantly pushing the envelope to be more efficient, sustainable, and safe, and we received great reviews by Kim, visiting from our mentor bank in Texas. A great deal of credit must be given to the staff and volunteers. They have been continuously dedicating long days to ensure donor milk can be sent to save tiny humans. We are thrilled to announce that our donor screening packet is now online! After an initial phone screening, donors can fill out their packet from their phones and computers by simply visiting a link they receive. Rather than having to wait for postal mail, print and scan documents, or email us back PDFs, potential donors are able to speed through the process so that we can provide safe human donor milk to more fragile babies. This was made possible by a generous individual of Lux Scientiae Inc. Upon speaking with Russel Corsini, we had to share his spirit. Russel began in the healthcare field ten years ago working for Philips. There he developed products and services to help the elderly in their homes. For a year and a half now, he has worked on HIPPA compliant applications, a necessary security measure that the Human Milk Banking Association of North America requests milk banks implement for their donors. “How user-friendly is the application?” I inquired. The collaboration between individuals from different fields for a larger cause, embodies the community-based mindsest it takes to save lives. 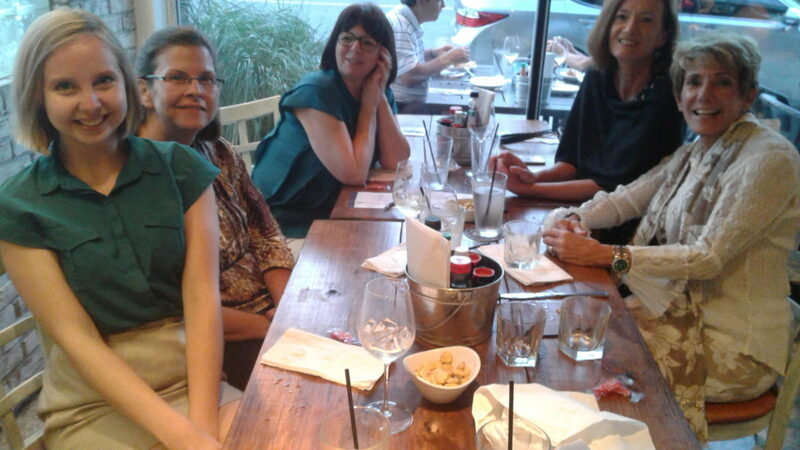 We are tapping into the skills of charitable groups and creating a network, driven by the shared goal to give back. Russell proved that all members of the community can contribute to saving lives if they have the passion for it. Interview and article courtesy of Cheyenne Drews.